During these hands-on sessions I share my proven methodology along with examples, templates and tools. 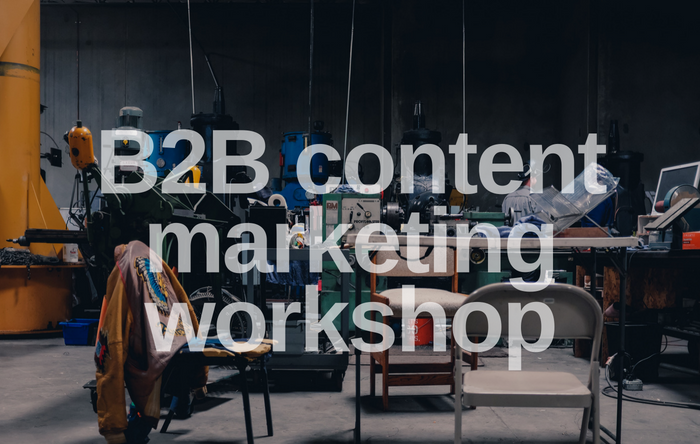 I address both B2B and B2C marketing models or can do a deep dive in one area. Participants will walk away empowered with a strategic plan of attack and a jump start on the work needing to be done. 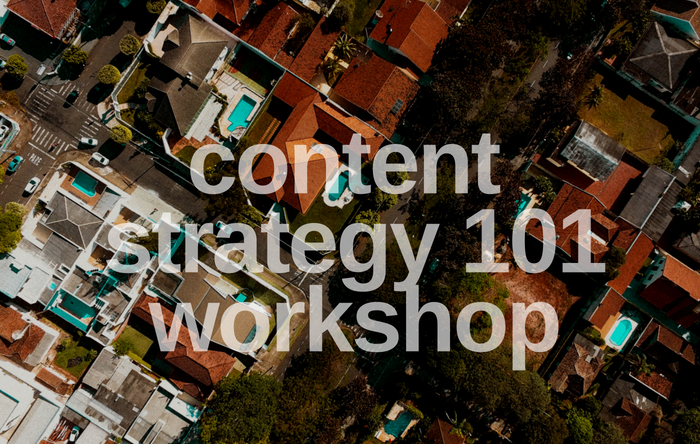 Click below if you’d like to discuss hosting a content strategy workshop.